Looking for a pet that is not too high maintenance, yet loves to play and is gentle around children? Then consider adopting a cat. If you have an active lifestyle, work long hours, or have the kids in after-school programs, then two cats are better than one. They easily entertain each other. You will still have to devote time to caring, playing, feeding, and brushing them. 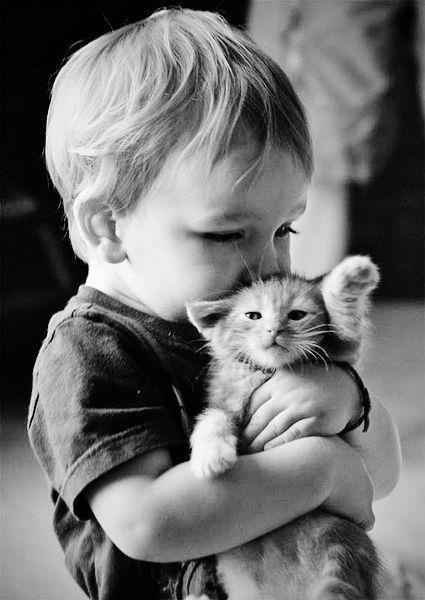 You can teach a cat to come when called, to not scratch the furniture, and to retrieve a toy. Just like clicker training with dogs, you can teach cats with a clicker. 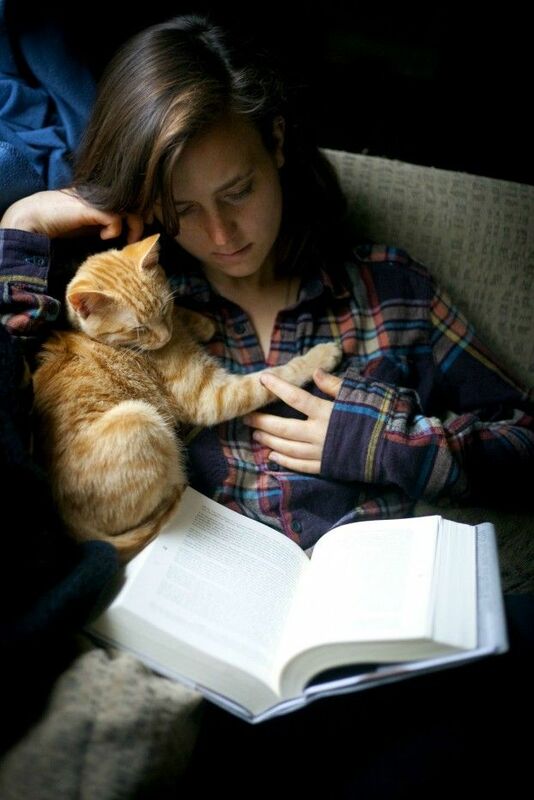 It's a good idea to purchase a cat training video or book that you can watch or read together as a family before you get your cat. Cats don't require constant attention. They are happy just being near you. They love to be pet, brushed, and fed. Yet you won't have to dote on them all day. Cats don't require bathing. They are meticulous about grooming themselves. 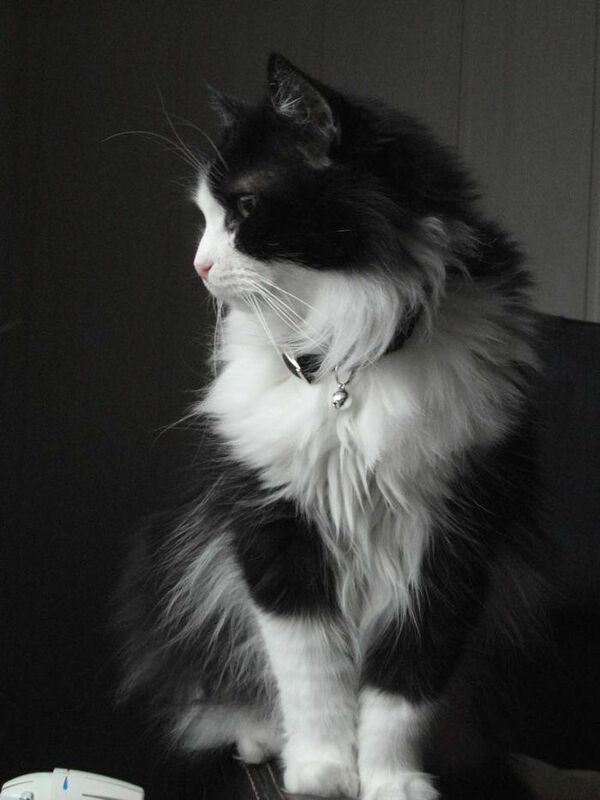 If you have a long-haired cat, daily brushing is essential. You can leave a cat home alone for a few hours, since they don't need to be walked. However, they do need attention, love, and care. If you're going away for the weekend or longer, it's important to hire a pet sitter. 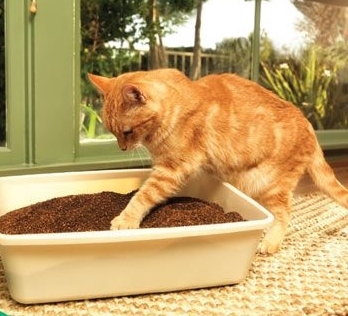 Most cats are litter-box trained. You won't have to walk them on cold, rainy days. They do prefer doing their business in a clean box, so keeping the box tidy is a must. Cats love to be pet, held, and cuddled. Plus, they are extremely loyal. Give them a bit of attention, and you'll get a lot of love in return. Ever listen to a cat purr? It is one of the most delightful sounds. Children often squeal when they hear it. 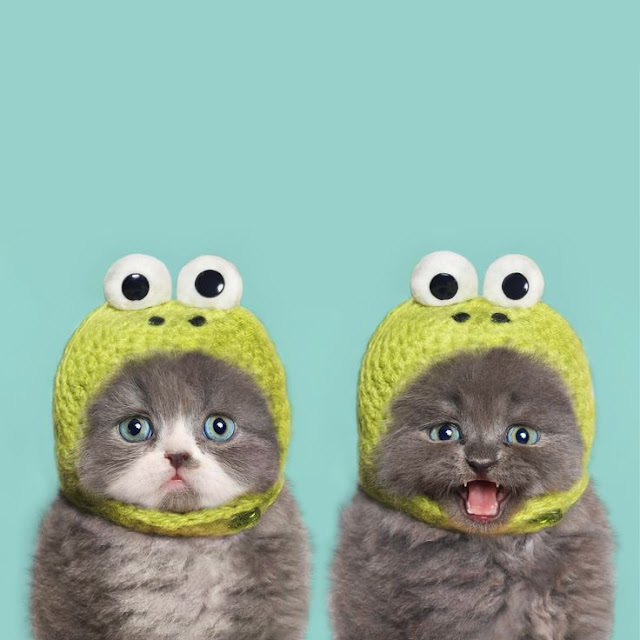 Cats love to play. They are quite acrobatic too — especially when you take out a toy fishing pole or a cat dancer toy. They will leap, run, and pounce on the toy, which is great fun to watch. According to Andrea Arden, an Animal Planet Pet Expert and professional pet trainer, "Cats sometimes don't get the credit they deserve. They are often seen as solitary, aloof creatures." But this can be far from the truth. Cats can thrive in a family with children, and can even learn to play games that are traditionally associated with dogs, such as fetch. 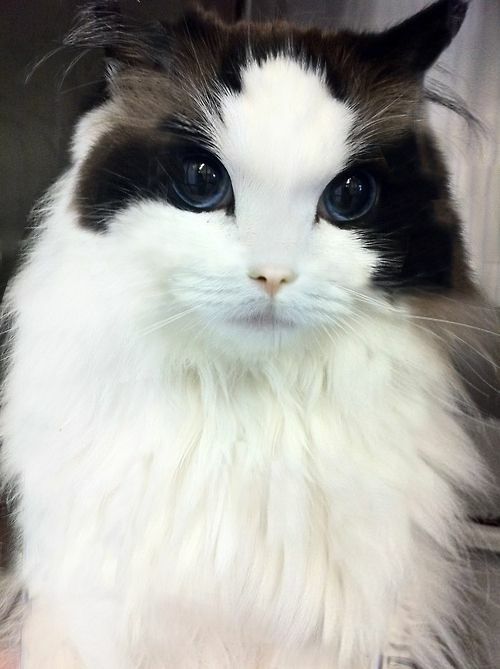 You know things are bad when a cat is prettier than you. 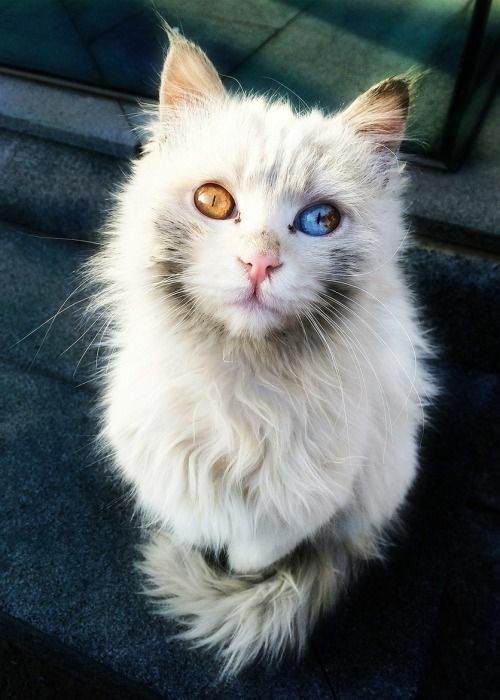 Fire and Ice. 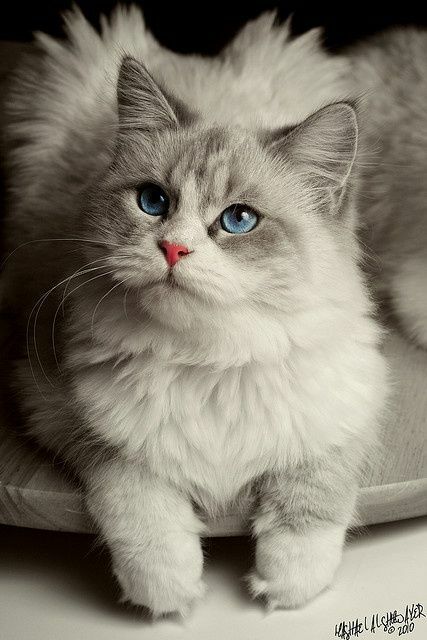 Beautiful cat with different colored eyes. Ha! Growing up, we had dogs & cats. 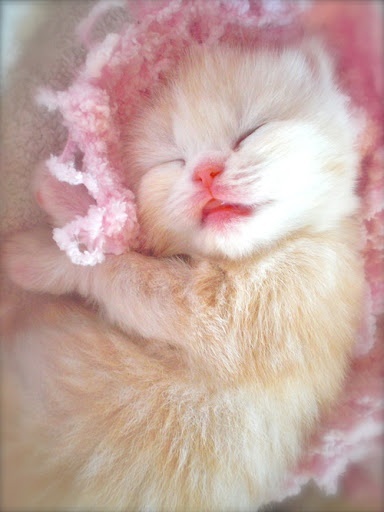 There was one little kitten that LOVED a pink blanket of mine. .......Yeah you guessed it, her nick-name, back then was "Pretty In Pink"! 5. This is so not fair. 07. Are you freaking kidding? 08. This one’s even pretty when surprised. 09. This one’s eyes are like an ocean after a storm. Meet the Michael Jordan of cats. 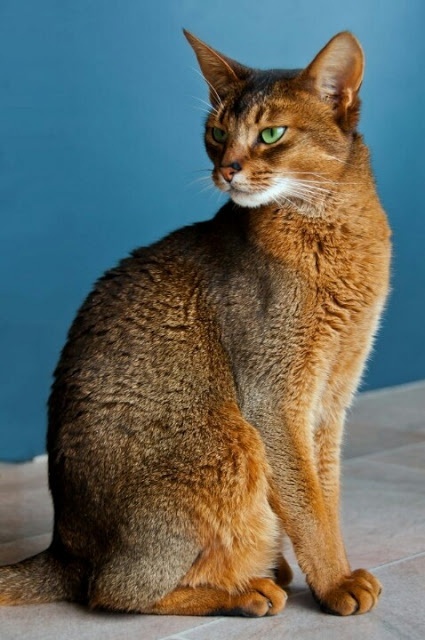 The Abyssinian is the star athlete of the feline world, jumping, playing and running most of the day. Because of its high energy level, this breed requires lots of attention and playtime. These cats will return your attention with loyalty and kindness. 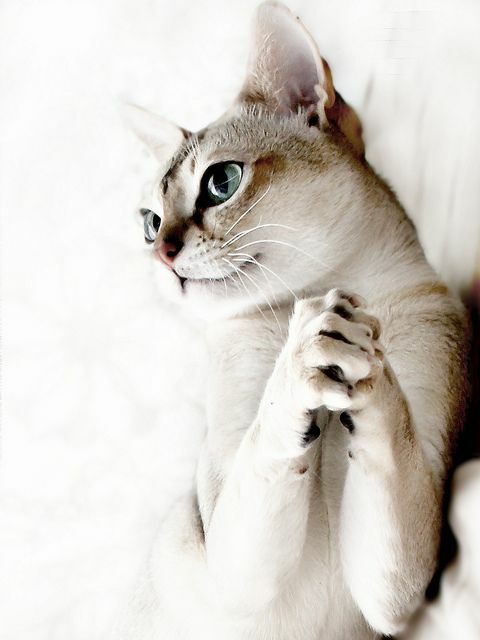 Loyal and loving, that is what Burmese kitties are all about. This breed gets along well with children and is dependent on owners for attention. 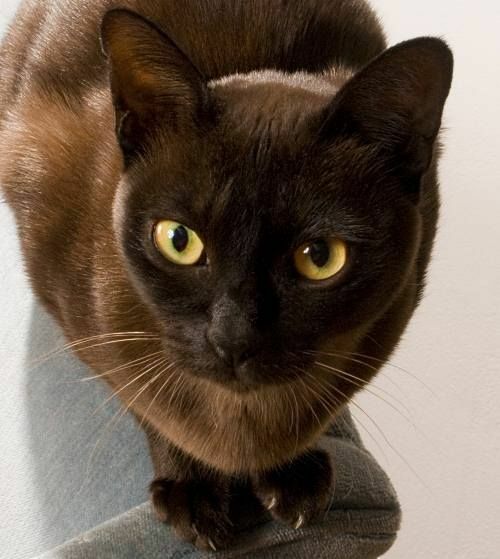 As with dogs, it is important to get Burmese cats a full-time pet sitter if you are leaving the house for more than a few days. Bombays are a balanced mix of adventure and affection. 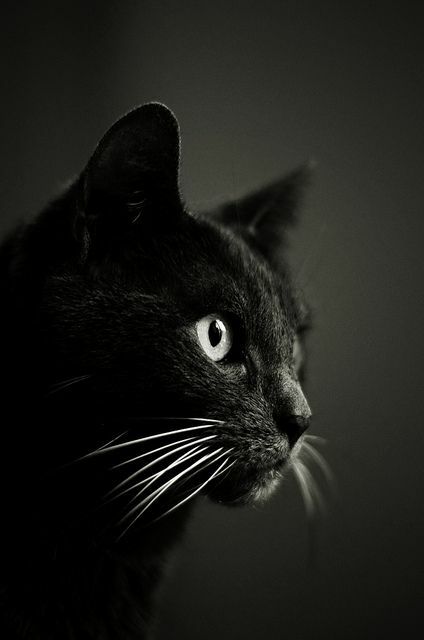 The stunning black cats can be leash trained and love playing fetch. After the games are over, Bombays are eager to be snuggle buddies, staying close to their owners to ensure lots of attention. These grey beauties will quickly enchant you with their adorable attitudes. Chartreuxs love playing fetch and spending quality time with their owners. 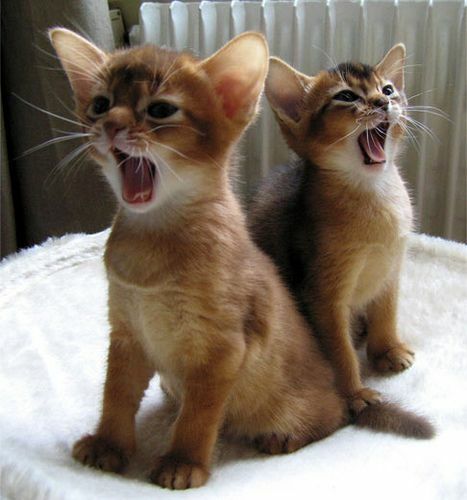 These kitties can also learn their names and respond to them when you call. The Ragdoll gets its name from the limp form it takes on when you pick it up. Obviously, this is one relaxed and easy-going breed. 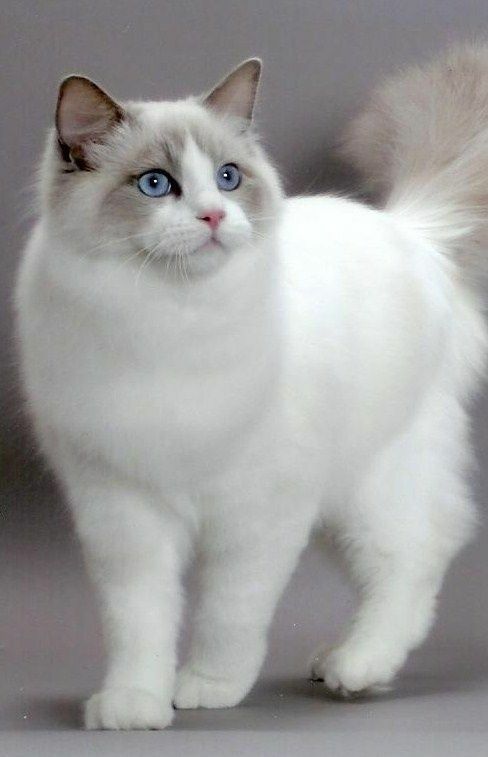 Unlike more energetic cats, Ragdolls are known for being lap-dog like, easily offering companionship and affection. 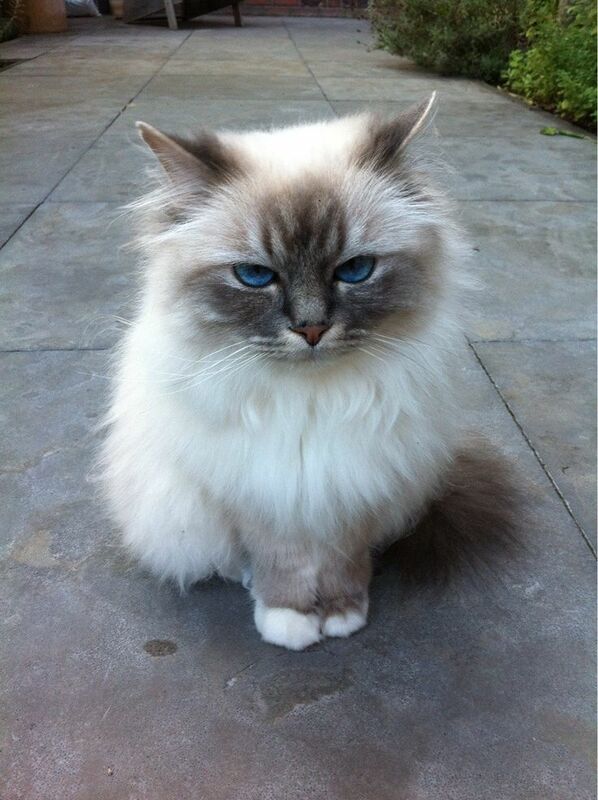 Most Ragdolls love their owners so much that they greet them at the door. Like its melting pot of a country, the American Curl is praised for being an adaptable breed, usually getting along with other pets, children and guests without issue. It helps that these cats crave attention and aren't afraid to ask for it by following their owners and easily mingling with new people. The Manx cat is short on tail, but big on love. This breed quickly forms bonds with its owners, following them from room to room, always eager to please. Manxs enjoy car rides, leashed walks, water and games of fetch. These cats are also known for being protective of their family, growling at intruders. 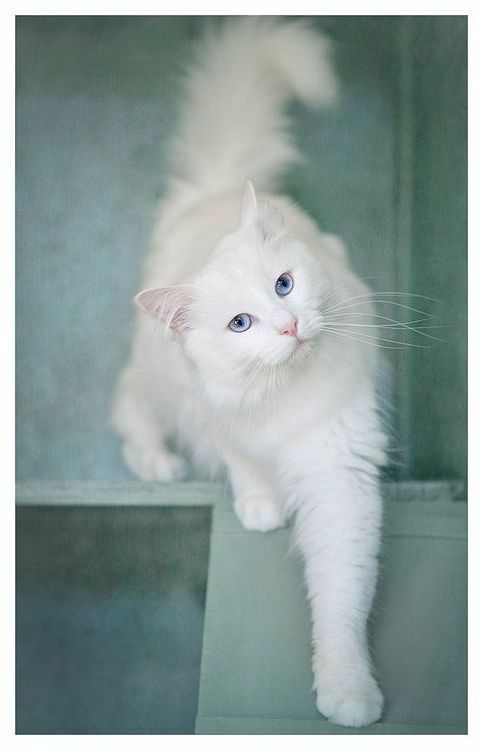 This white-furred beauty isn't afraid to get a little dirty. Turkish Angoras love to stay busy with games and toys, even enjoying water. The cat's playful demeanor and need for attention make it great for families with children looking for an affectionate pet. So you're a dog person? Which means some of you think the only thing cats do is nap all day or claw the sofa. While some felines do tend to keep to themselves, the anti-social, inactive stereotypes built around kitties are unfair. 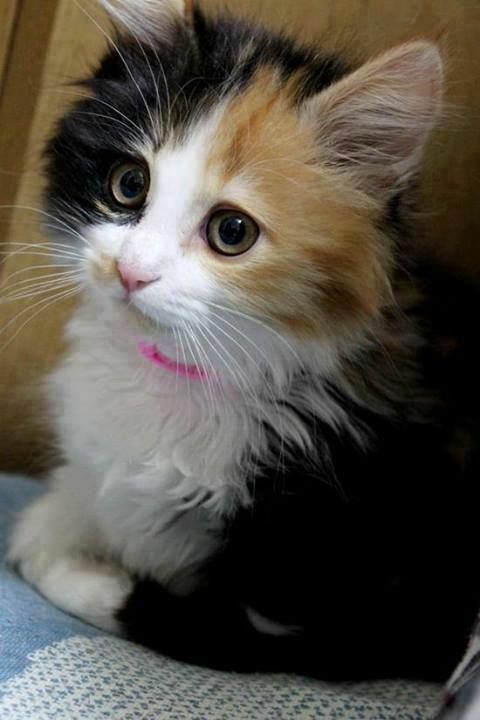 Plenty of pussycats are energetic, affectionate and, dare we say, dog- like. 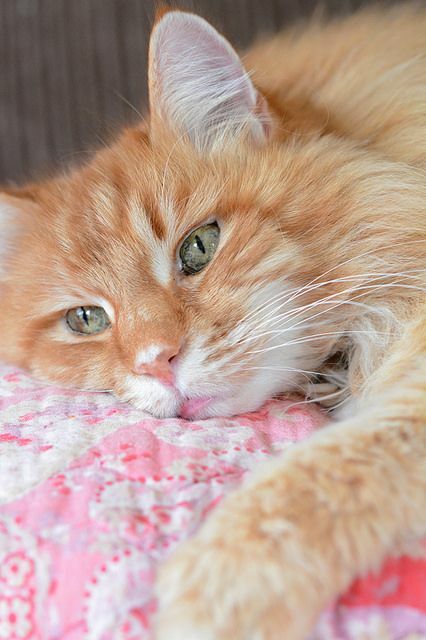 See what felines act more like Fido than the typical meower and may make a perfect pet for you. 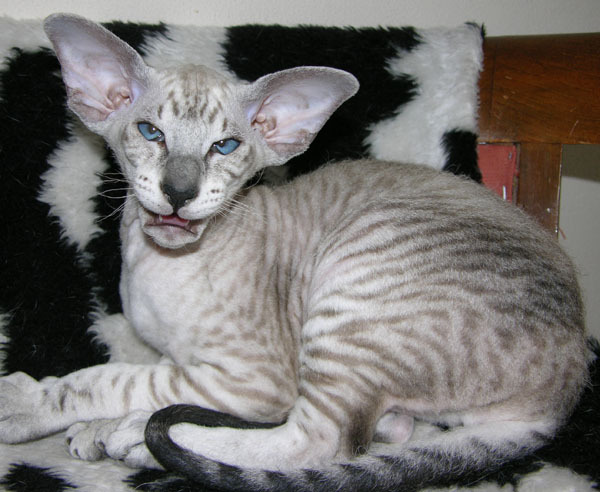 Ashera is also a hybrid cat the African serval, the Asian leopard cat, and a domestic housecat. It is very intelligent, affectionate and loyal. 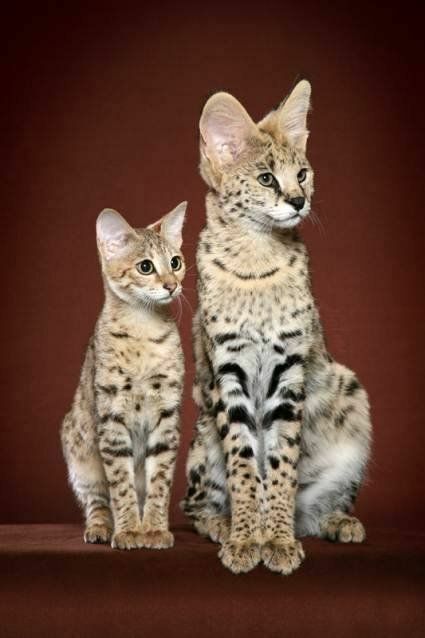 However, the authenticity of the breed has been challenged, as the only known examples of “Ashera” cats have been proven by DNA testing to be Savannah cats – our number two – sold for four times the real price. 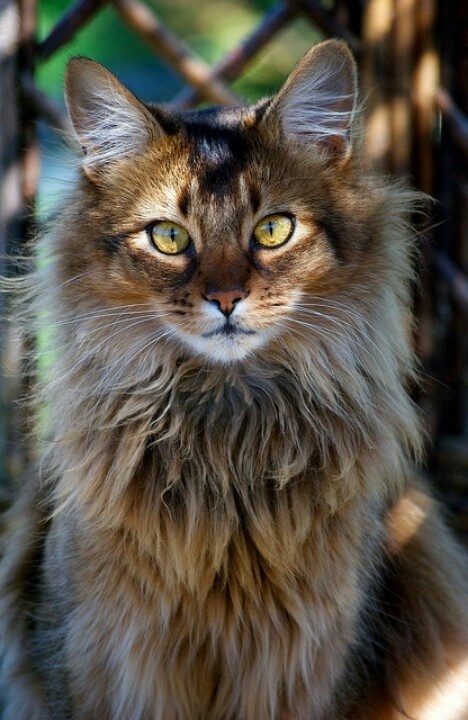 It is also maybe the rearest cat in the world. Our number two – the Savannah cat is a domestic hybrid cat breed. It is a cross between a serval and a domestic cat. Savannahs are commonly compared to dogs in their loyalty. They are also exceptionally intelligent. An extremely beautiful and attractive breed, the Bengal is a hybrid breed of cat, formed by the cross of a domestic feline and an Asian Leopard Cat. 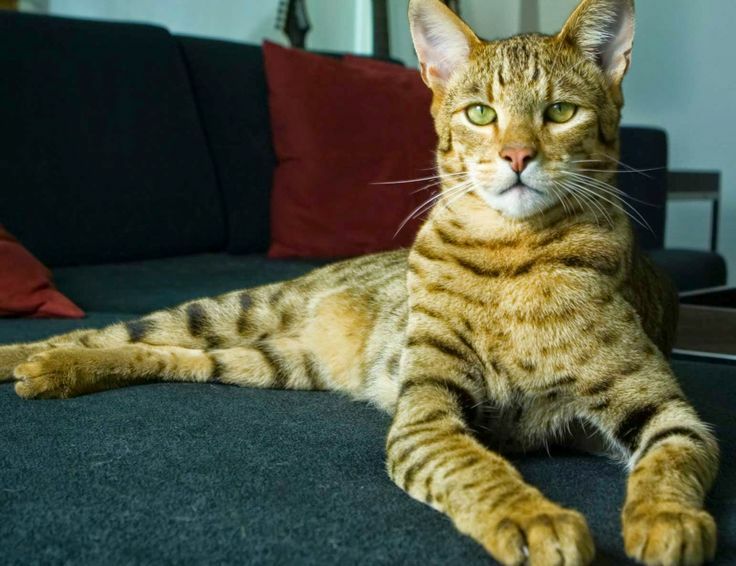 After three generations from the original crossing, the breed usually acquires a gentle domestic cat temperament;However, for the typical pet owner, a Bengal cat kept as a pet should be at least four generations (F4) removed from the Leopard Cat. This is not a real different breed and I will consider make another list without the current number four. 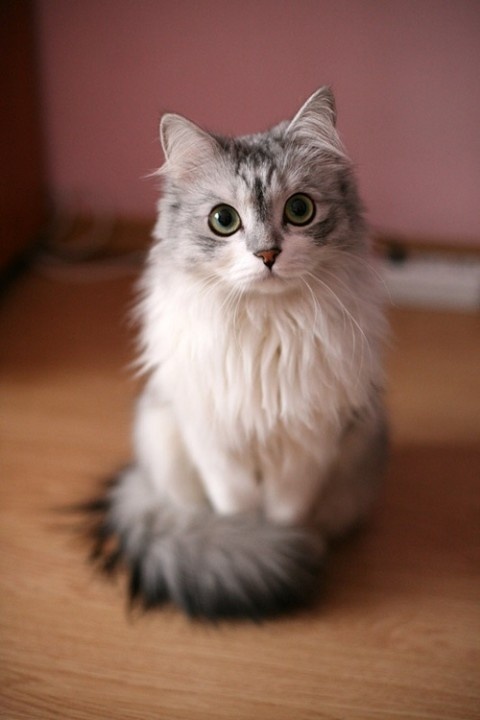 These cats are result of genetic researches of Lifestyle Pets, formerly Allerca. 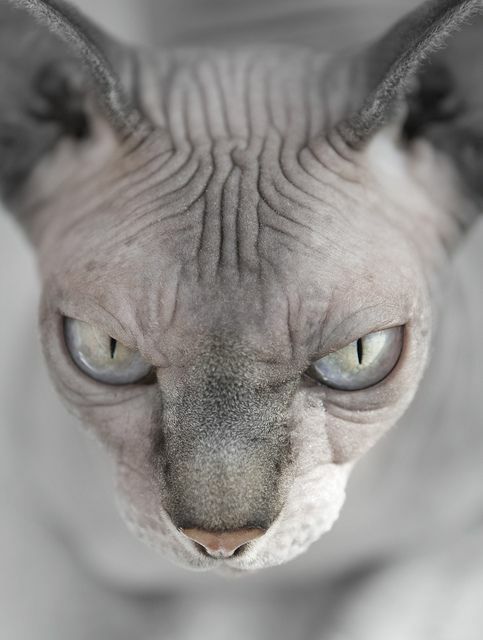 Allerca scientists tried to delete or disable the gene that causes most human cat allergies. 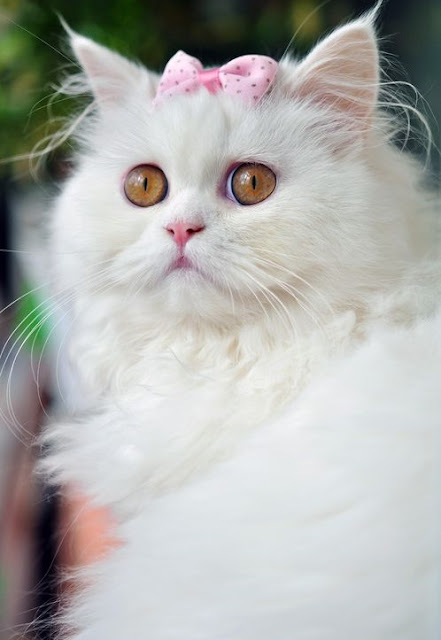 Fifth comes the Persian cat breed. 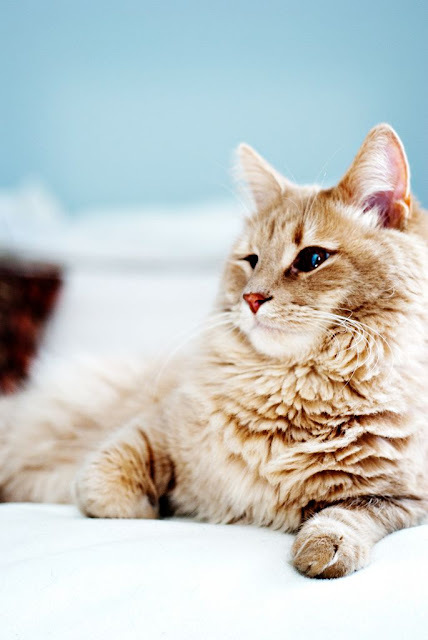 They are topping also the most popular cat breeds list. In the middle of the list is the Piterbald.Peterbalds are sweet-tempered, affectionate, peaceful, curious, smart, and energetic. They are medium vocal and tend to follow their owners and always be with them. Peterbalds typically live in harmony with other cats and pets, and also with children. 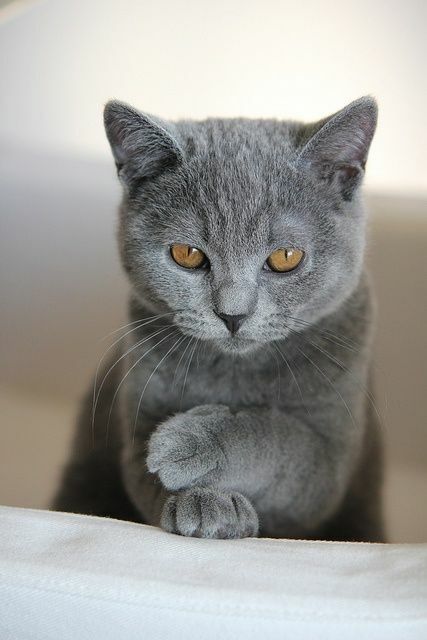 Seventh place is for Russian Blue.They are very intelligent and playful, but tend to be shy around strangers. 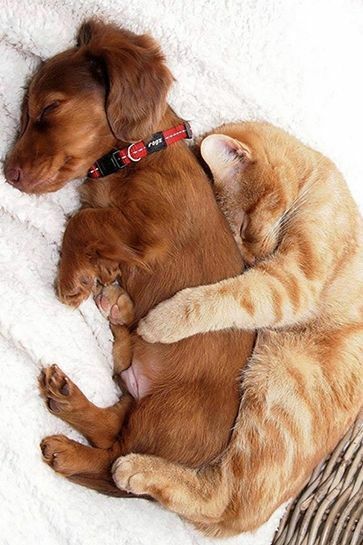 They develop close bonds with their human companions and are sought out as pets due to their personalities and coat. 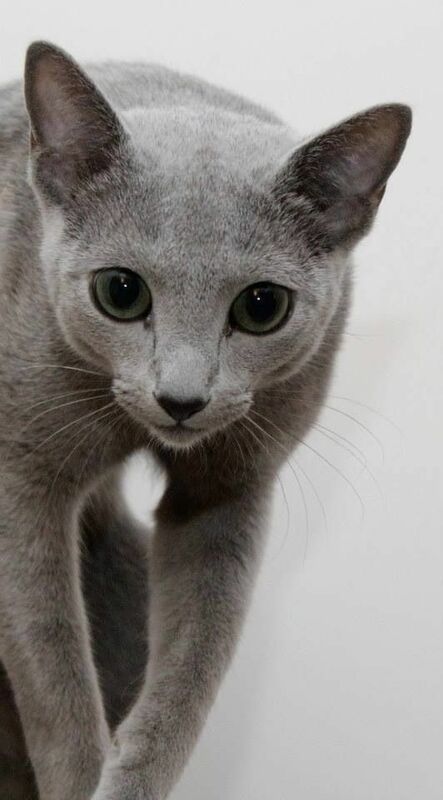 These cats are known to be very playful , curious and intelligent .The Russian Blue is also known for getting along very well with other pets and children in a household. 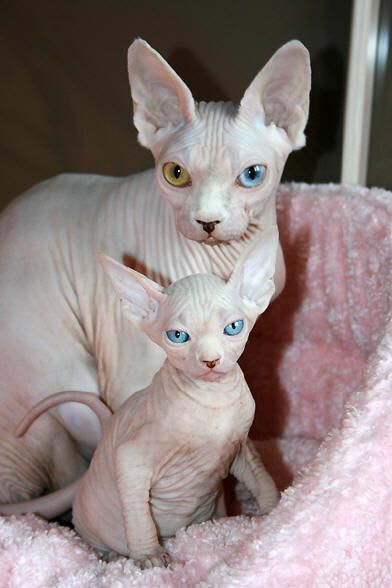 Next in the list is the Sphynx.The Sphynx is a breed of cat known for its lack of a coat.Lack of coat makes the cat quite warm to the touch. Whiskers and eyebrows may be present, either whole or broken, or may be totally absent. The skin is the color their fur would be, and all the usual cat marking patterns (solid, point, van, tabby, tortie, etc.) may be found on Sphynx skin. 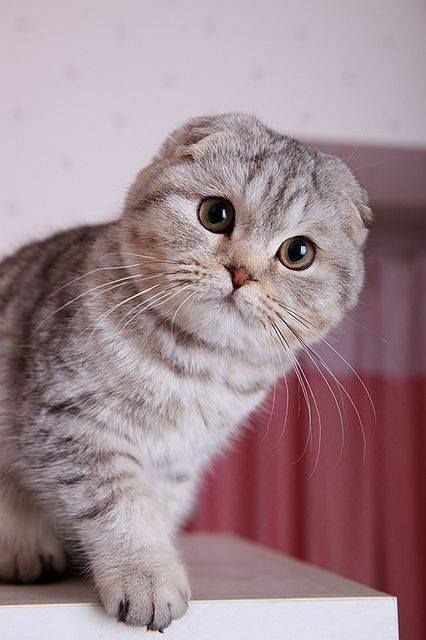 Ninth place is for the Scottish Fold.The Scottish Fold is a breed of cat with a natural dominant-gene mutation that makes its ear cartilage contain a fold, causing the ears to bend forward and down towards the front of their head, which gives the cat what is often described as an "owl-like" appearance. Originally called lop-eared or just lops after the lop-eared rabbit, Scottish Fold became the breed's name in 1966. 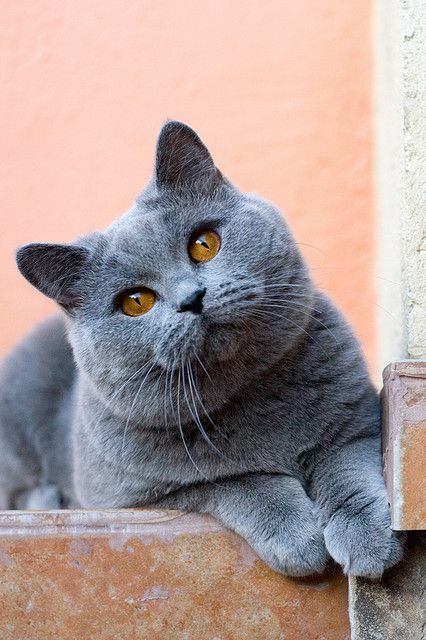 Tenth most expensive cat is the British Shorthair.It is a domesticated cat whose features make it a popular breed in cat shows.It has been the most popular breed of cat registered by the UK's Governing Council of the Cat Fancy (GCCF) since 2001, when it overtook the Persian breed. 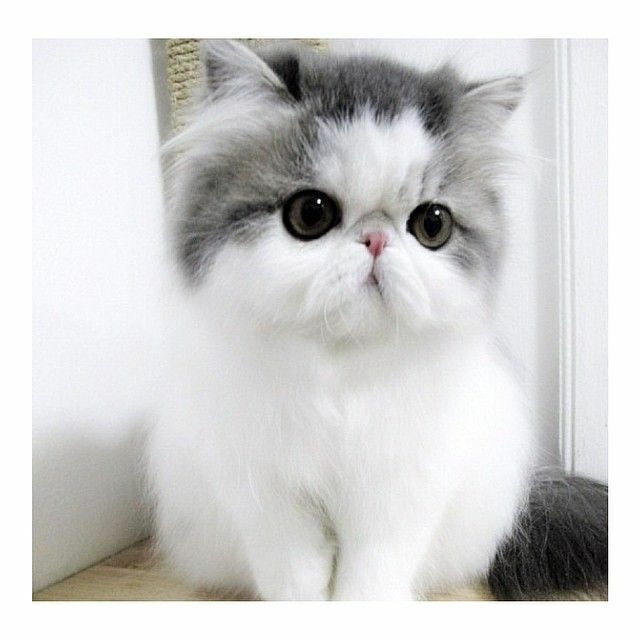 Love the easy-going, affectionate disposition of the Persian but crave a kitty with more playful action? 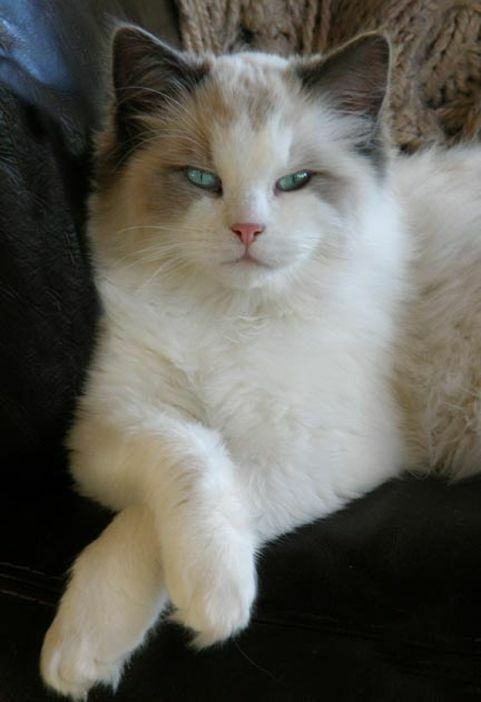 Then I’m purrfect for you, since I possess all the gentle devotion of the Persian but with an active, playful edge. I even come with a shorter coat, which means you can spend more time playing with – rather than grooming – me. I’ve got tons of energy. And I like to spend it on my humans so expect me to be real close by all the time. That’s ’cause I live to be the center of your attention and if I have to work to get it, that’s fine with me. I take an active approach to relationships, anyway – constantly initiating games and playtime with anyone who’s interested. With my royal good looks, is it any wonder I was worshipped in temples throughout Burma? 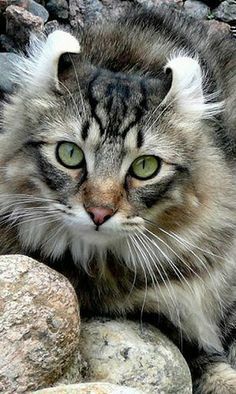 But my beauty is more than fur-deep – I am one of the sweetest, most sociable cats in existence but unlike most good-natured felines, I am neither lethargic nor aloof. My name gives me away. 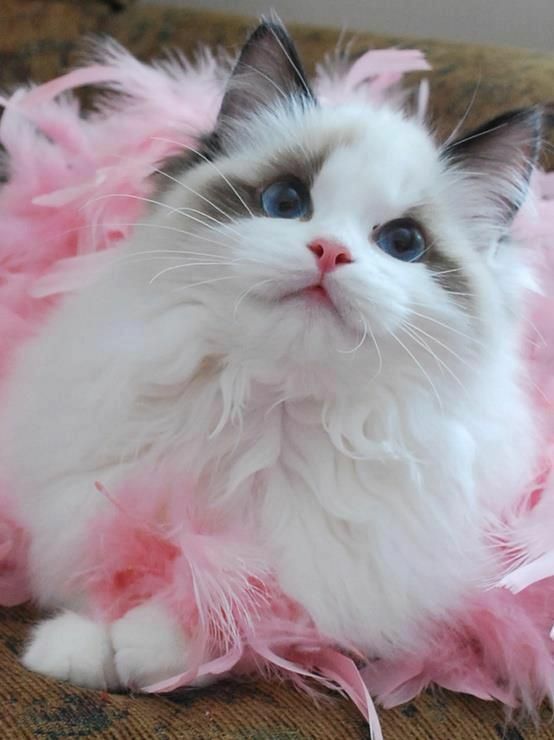 I am every bit as big, fluffy, and easy-going as a ragdoll. Built for affection, I’ll even go limp when you pick me up – which I’ll let you do even if you’re a total stranger. 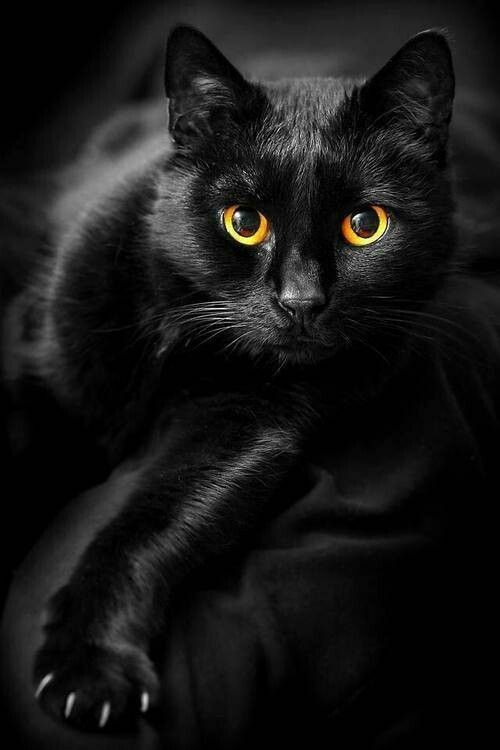 Jet black and beautiful, I am nowhere near as mysterious as my looks suggest. In fact, I’m an open book – wide open to giving and receiving as much lovin’ affection to and from every living being on earth. Both my humans and strangers are okay with me! 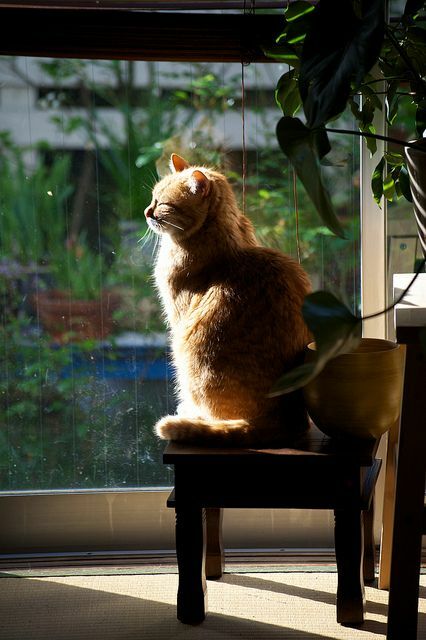 Cats have too long been stereotyped as aloof and anti-social creatures. 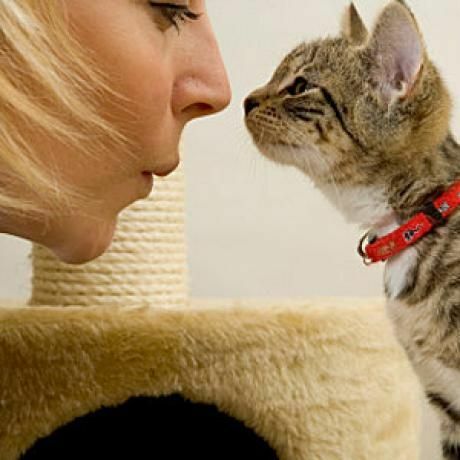 And sure, our feline friends may not be as obvious about their affections as canines, but that doesn’t mean these furry felines don’t crave attention, company and cuddle sessions. 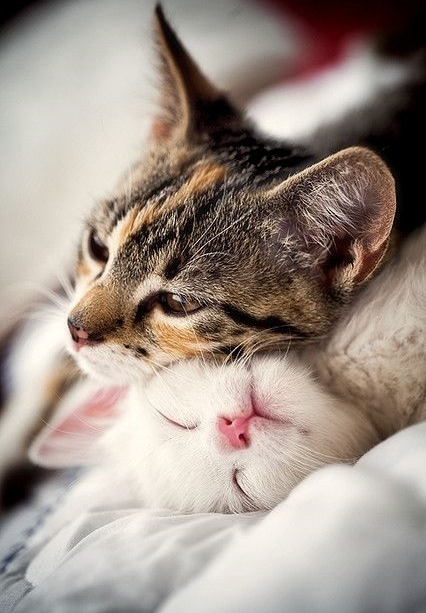 In fact, certain cat breeds live to mix and mingle. 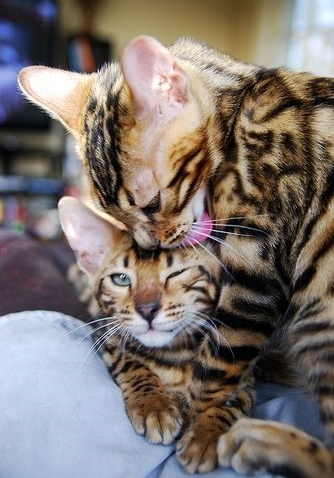 Read on to meet the friendliest cat breeds that destroy the anti-social cat stereotype. THE FRIENDLIEST CAT BREED #06. I am a straight up extrovert who loves to mingle and be right where the action is. It doesn’t matter where you are or what you’re doing – you can bet I’ll there, making myself a part of any activity you’re up to. 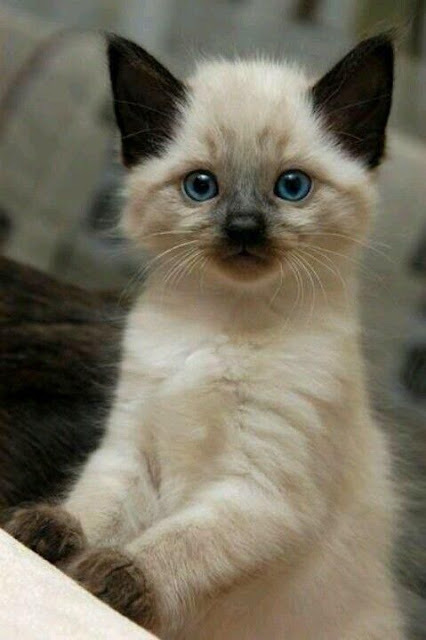 THE FRIENDLIEST CAT BREED #07. I am a pint-sized bundle bursting with energy. Not shy at all, I’ll jump and pounce my way into the center of all household affairs where all eyes will be – and will remain – focused on me. I’ll even appoint myself the official greeter of the household and climb atop laps and ask for shoulder rides from guests who stop by. 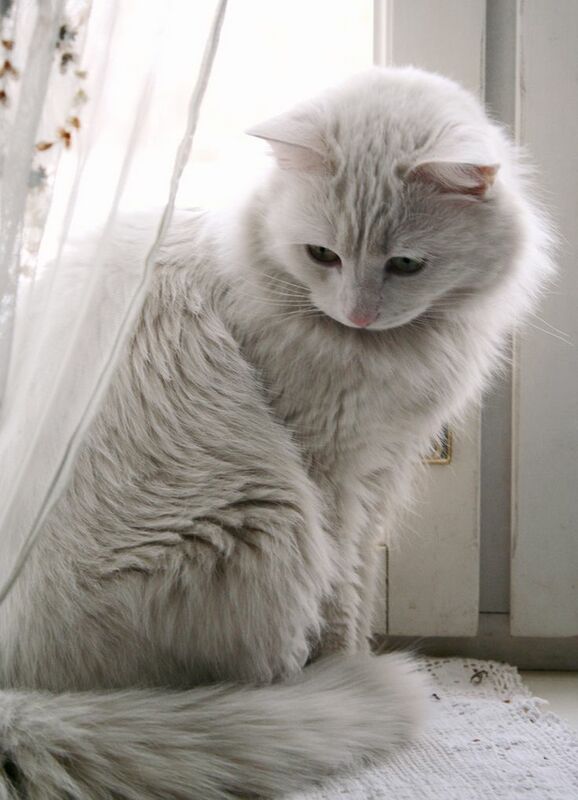 THE FRIENDLIEST CAT BREED #08. I’m very well-known in the cat loving world for my friendliness – seriously, I’ve made it into every Friendliest Cat Breeds list that’s ever been compiled. And it’s all true – I’m a high-spirited charmer who’s fueled by an insatiable urge to play with anyone who happens to be around. 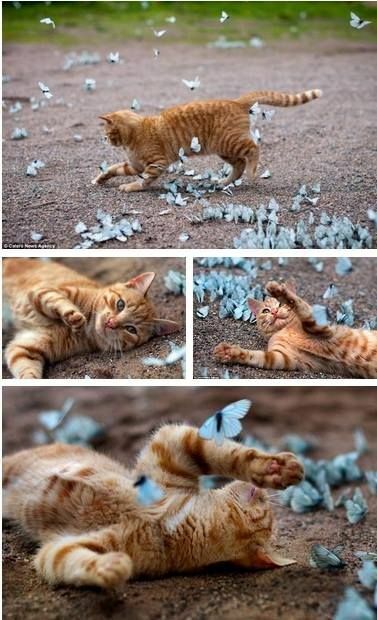 I am the social butterfly of the feline world. I live to mix and mingle and will do so with everyone. Everyone, you ask? Absolutely! You’ll never see me turning down a petting session from a stranger or an appreciative smooch from a cat-friendly dog. Humans and animals fascinate me, which is why I’m forever following everyone around to find out what they’re up to. Of course, I’ll be providing running commentary the whole time. I’m wonderful fun to be around, I hear ‘though admittedly, I have no sense of boundaries. Read more about the Burmese. 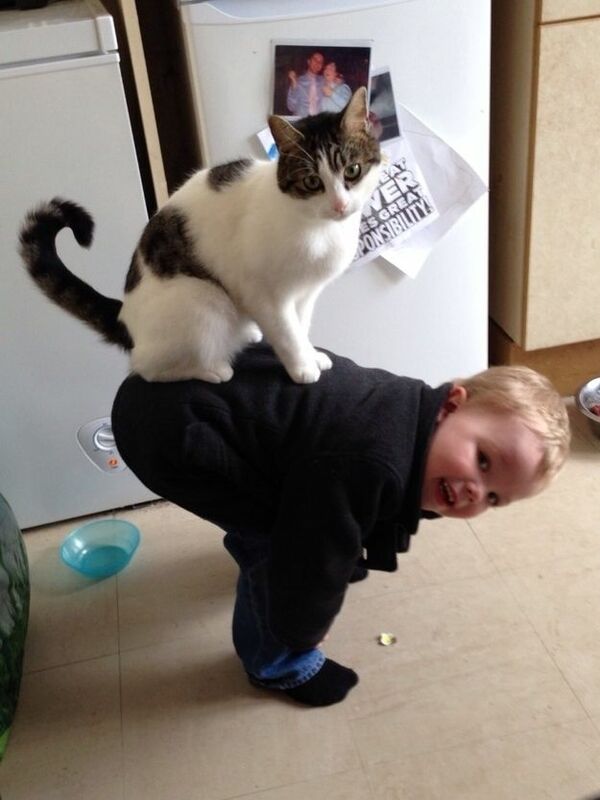 THE FRIENDLIEST CAT BREED #10. The results are in – a recent study reveals that I am the sweetest cat towards strangers and owners alike. But if you’ve ever met me, you already knew that. That’s ’cause what I lack in hair, I make up for in friendliness and devotion. Highly sociable and unreservedly affectionate, I know no shame when it comes to begging for attention.